Book your stay at Mariner Guesthouse, and experience a scheduled Township Tour in Cape Town! 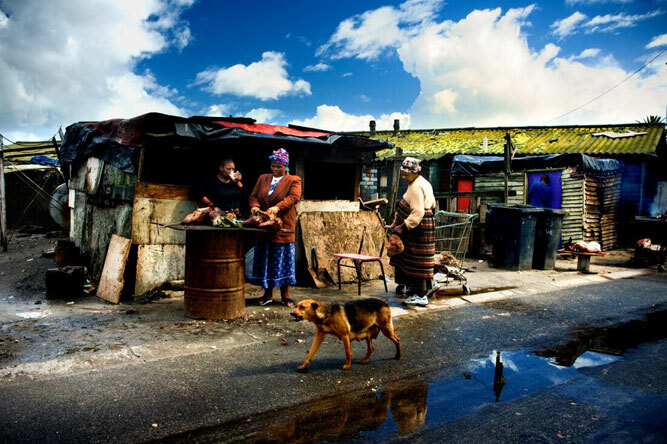 Cape Town has millions of people living in townships, and this tour takes you to visit them and offers an opportunity to find out about their harsh past, to witness the challenges they face every day, and about the positive hope for the future. So much has been achieved, but there is still so much to be done! Start the tour in District Six (closed on Sundays) and hear all about the forced removal of people who called this home. 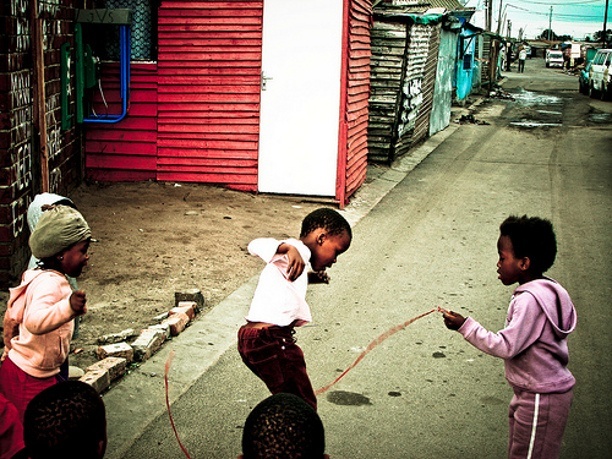 Continue to Langa which is the oldest township in Cape Town, and visit the local market and a wonderful art and craft centre before an exciting experience with a traditional healer to watch him in action! Proceed to Bonteheuwel, Nyanga, Crossroads, Gugulethu and Khayelitscha. Each of these townships has a story and a culture all of its own. 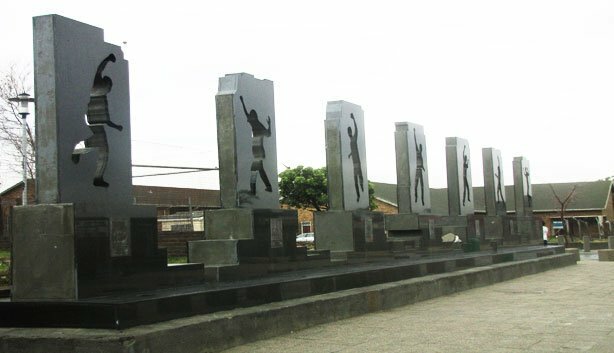 In Gugulethu drive past the Amy Biehl Memorial and Memorial of the Gugulethu Seven. Find out about the history and the heroes, and what makes these places ‘tick’. You have the chance to interact with the locals and learn out about their different cultures, and you’ll leave with a greater understanding of how each of these townships contributes in its own unique way to the Rainbow Nation.